This all-purpose Champion Sports 22 oz. 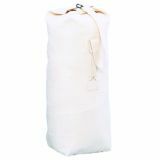 Canvas Duffle Bag is perfect for any athletic event, weekend getaway, or trip to the gym. 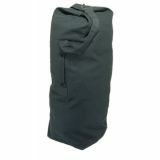 This top-loading bag has both a carrying handle and shoulder strap. Get the most storage possible with the 22 oz. 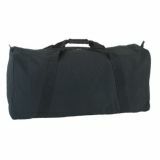 Extra Large Duffle Bag. 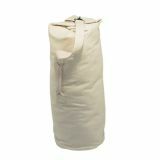 The sturdy canvas bag allows you to hold tons of sporting or camping equipment. 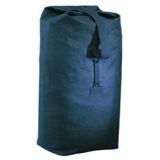 This top-loading bag has both a carrying handle and shoulder strap. The Champion Sports 22 oz. 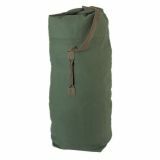 Canvas Zippered Duffle Bag is great for carrying all your sporting or camping gear! 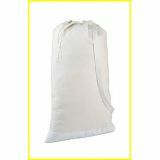 Made of rugged canvas with a heavy-duty zipper, this bag features carry straps for easy transport. 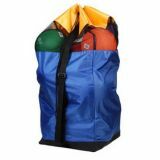 Transport balls to practice or games with the Champion Sports Basketball Duffle Bag. 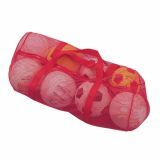 This multi-purpose bag has an adjustable shoulder strap and can hold up ten basketballs or twenty footballs. 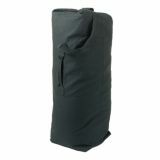 Protect your belongings from the elements. 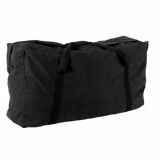 The Deluxe Duffle Bag is made of heavy-duty waterproof nylon with a durable leather bottom. 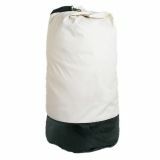 This top-loading bag has both a carrying handle and shoulder strap, and is perfect for camping or rainy days.